. With 24/7 mobile locksmith technicians ready to take on any job! Slammed the door to your house only to realize a split second later that you left the keys inside? Lost your keys? Lock is just not working and you’re stuck outside your house? You’ve come to the right place! If you find yourself locked out of your house, we’re here to help. We’ll get a locksmith technician out to your home within minutes. 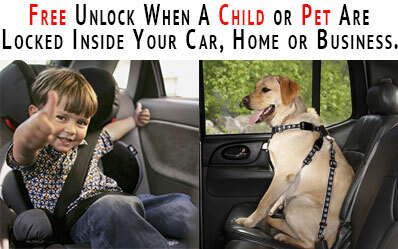 In most cases the locksmith will simply pick your lock and you’ll be back inside your house in no time. If your lock is malfunctioning we can handle that as well, we’ll either repair the lock or replace it with a new one. There are many different reasons why you should consider changing your locks. When it comes to choosing the right locks for your needs, no one does it better than Residential Waterloo Locksmith! Many people have standard locks installed on their doors, these common locks are very easy to manipulate and bypass. This is why we offer high security locks.You may also have a lock that just keeps giving you problems; call us and have us replace it with a new lock. Replacing a lock is not always the best route to solving your issue. Sometimes it’s better off to simply rekey your existing hardware; in many cases its also cheaper too! There are many cases when rekeying is the prefered option; when moving into a new house for example, it can sometimes be a concern that other people might still have the keys. You might be worried that a contractor or babysitter may have made a copy of your house key without you knowing. In these cases we can simply rekey your locks instead of changing them. To avoid any unauthorized copies of your keys, we recommend installing high security locks!